Valley Technical Academy and Woz U are working together via an online learning portal to address the diversity gap in tech employment when it comes to Hispanics. 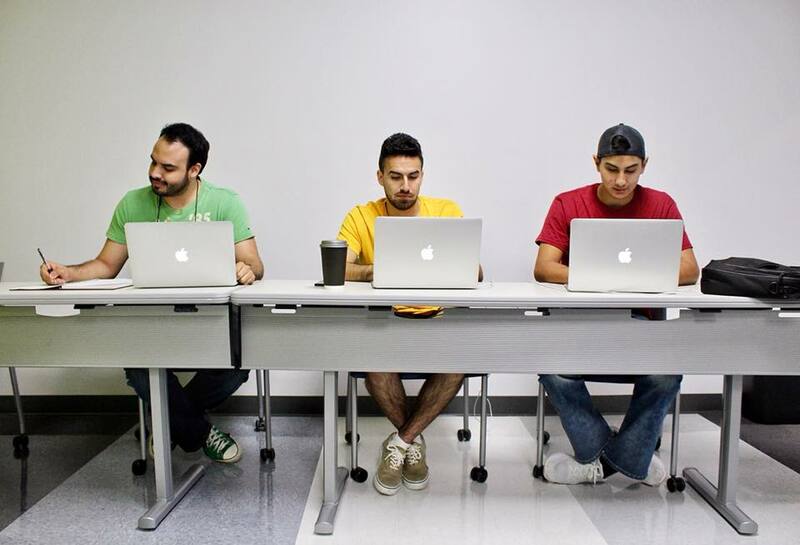 According to Valley Technical Academy, only seven percent of the tech sector is comprised of Hispanics. Through this partnership, the Mission-based center will provide Woz U’s tech-based curriculum in immersive education sprint formats. This format enables students to learn skills required to enter a technology-based career. Valley Tech will be offering full stack web development, user experience design, cyber security, data science, and mobile app development as part of their curriculum in June. All courses will be available online and through a hybrid model. Here, students can partake in all the online learning benefits and Valley Tech Woz U Learning Center perks. This includes networking with other developers and connectivity to future employers. For more information, visit Valley Technical Academy online.